Celebrating 13 years in April 2019, the Walk for Water will unite Water Warriors in five cities nationwide in a 6 km walk. 6 km is the average distance women and children walk everyday in rural, developing cities worldwide to collect water. Hosting your own Walk for Water? Let us know! Email the details, including date, location and timing to info@collegaearthmonth.com! Don't see your city listed here? You can host your own Walk for Water in a few easy steps. Click here to learn how! You can still support Earth Month through a donation! 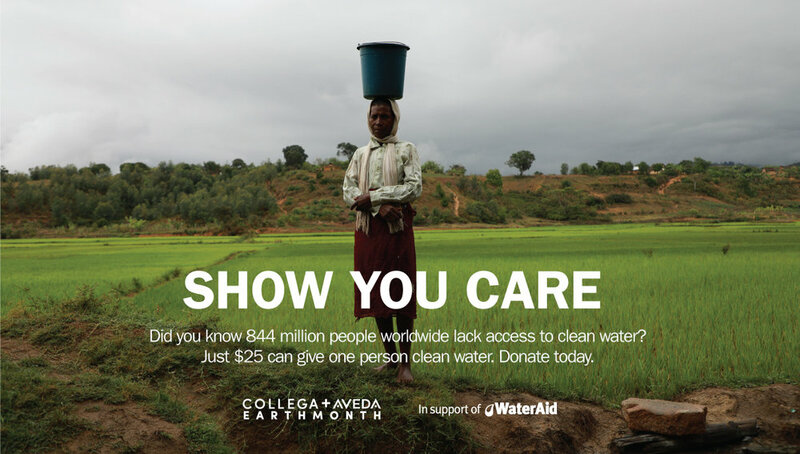 Be sure to tag all of your Walk for Water posts with #AvedaW4W and #WalkForWater!